Known as the anchor city of Lake Minnetonka, the city of Excelsior is a collection of historical lakefront homes dating back to Lake Minnetonka’s beginnings. This storybook town lies on the southern shores of Lake Minnetonka, six miles southwest from Wayzata, featuring some of Minnesota’s most desirable living. 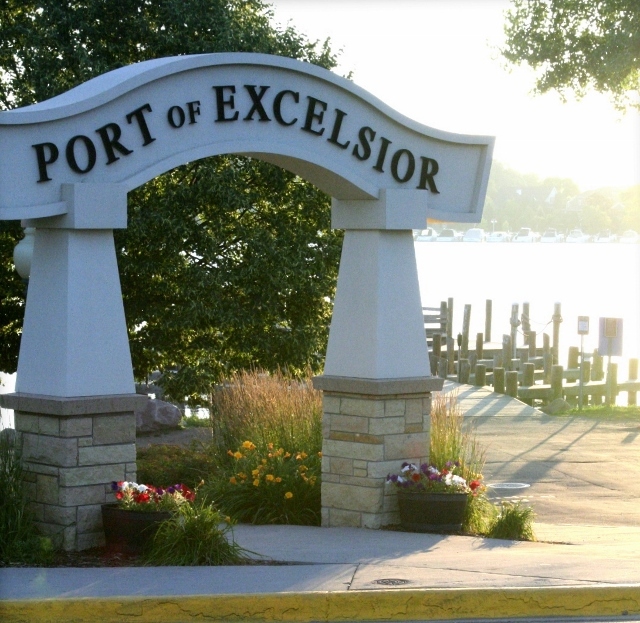 Excelsior has long been recognized as a charming, small lakefront town. There is a vast amount of rich history that surrounds Excelsior. The last stop on the rail line during its earliest days, Excelsior has hosted youth, families and everyone in-between at its hotels, dance hall and amusement park. 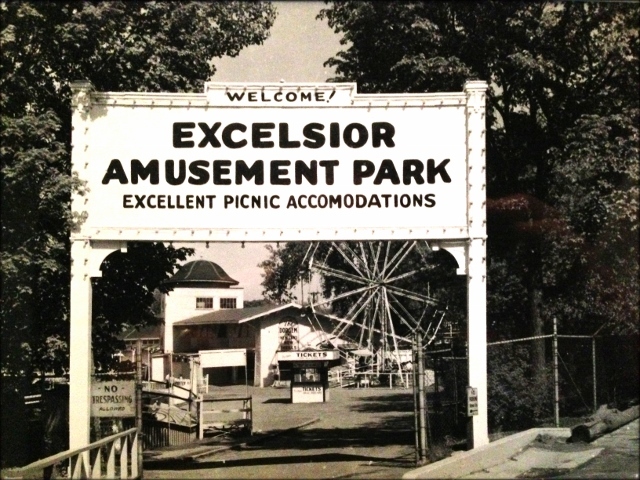 The Excelsior Amusement Park opened in 1925 and ran along the shoreline of Excelsior Bay, of which the Gables Condominiums, Maynard’s and Bayside restaurants now reside. The amusement park’s owner, Fred Pearce, the “King of Coasters,” put the park on the national map with its large, state-of-the-art, wooden roller coaster. Thousands enjoyed the rides, games and dance hall for over 50 years until the amusement park was closed in 1974 due to lack of room to expand. Today, visible signs of the park still exist; from the beautifully preserved Victorian home of Fred Pearce overlooking Excelsior, to the original merry-go-round now at Valley Fair in Shakopee. The central vein of Excelsior is Water Street. Water Street runs the length of the downtown, ending at the shoreline of Lake Minnetonka. 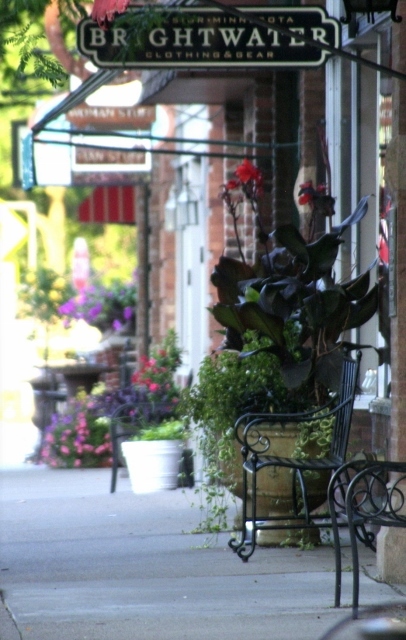 The shops and businesses located along Water Street are the heartbeat of the town. Whether it’s gourmet coffee and a fresh pastry, a craft beer, or a delicious dining experience, Excelsior’s charming Water Street has it all. Most residents live within walking distance to the friendly downtown. Excelsior has a relaxed atmosphere, charged with a sense of fun that is irresistible to visitors and residents alike.